With 52 runs every day. 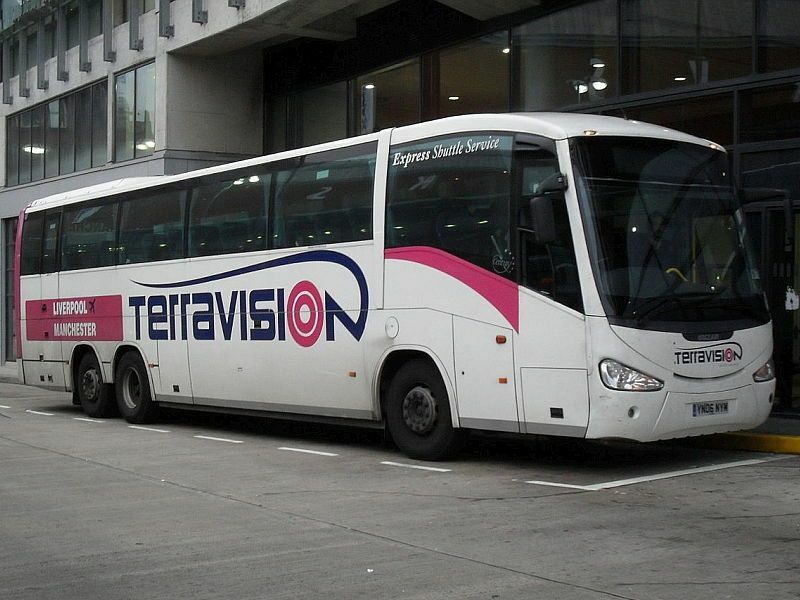 Terravision, the low-cost airport transfer specialist, has added a Milan Malpensa service to its routes, which already cover Orio al Serio airport in Bergamo. With 52 runs every day at 20-minute intervals, this offers another low-cost option for the transfer to railway station Centrale in the city centre. The one-way ride costs €8 for adults, €5 for children over 5, with younger ones travelling free of charge. Return tickets are also available at €14 and €10 respectively. The company, which was founded in Rome in 2002, operates throughout Europe, and started with connections from airports with low-cost air services. It now adds traffic from Milan's international airport of Malpensa to Rome's Fiumicino international airport, Heathrow and Gatwick in the UK. Tickets can also be pre-booked on the Terravision website.